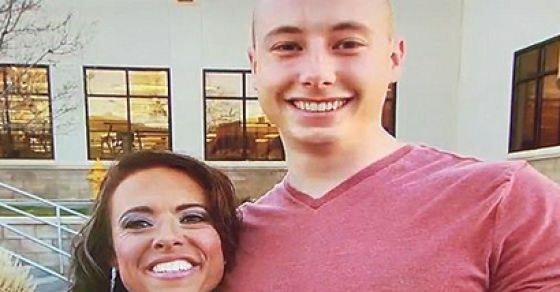 Mother Continued To Text Her Dead Son And Then She Got This Reply! A mother's heart can never take a blow as hard as to hear of her kid's death. She does every sacrifice possible to fulfil all the wishes of her kid and it's an unimaginable pang to bear. Unfortunately, though, many mothers have to go through that fate around the globe. The following story brought a similar scene with a twist! 01: Carole Adler with her son Taylor Thyfault.. 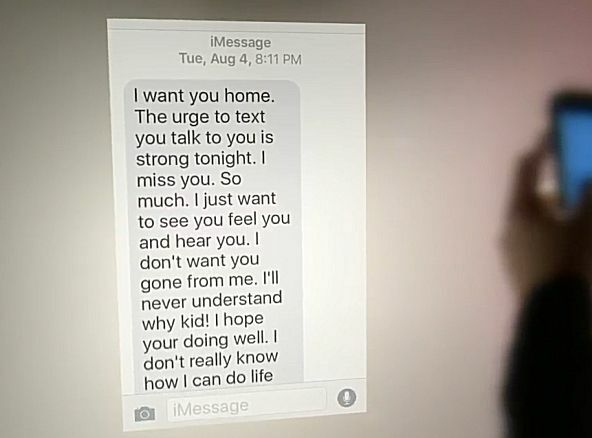 Even after the news of her son's death came in, she chose to keep texting him every day. 02: He had big Army dreams in his young eyes! 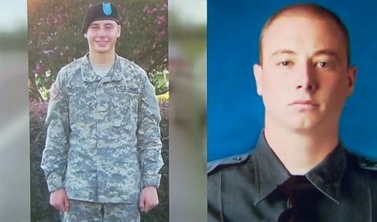 At the young age of 21, Taylor was already an Army veteran who was about to complete his final stage of training with Colorado State Patrol. 03: He was a die hard military dreamer! Joining the army and to be there for all those people that have stood for him, being the best he can be, were some of his goals. 04: His mother was his best friend too! Wishing every morning with an "I love you" was a routine for them. 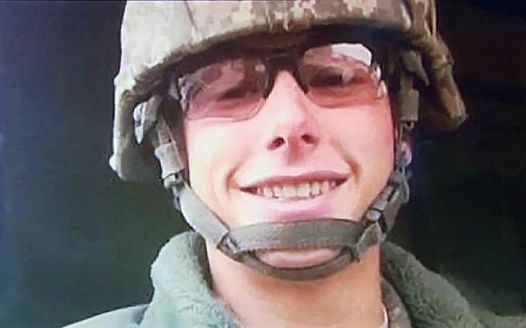 Also, his mother used to talk to him via text messages while he was serving in the army. 05: His last day of training became the reason of his death! 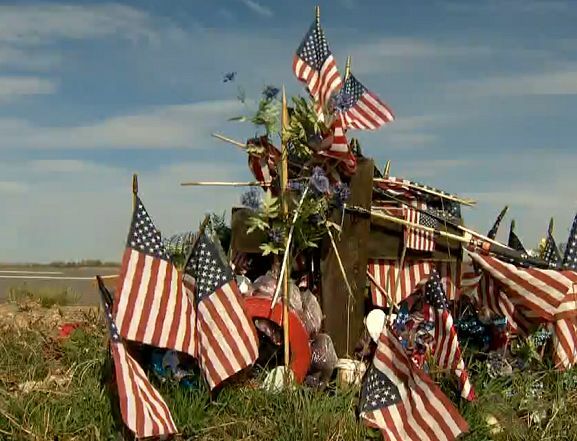 On March 23, 2015, he was on an assignment with Trooper Clinton Rushing on a crash investigation on Colorado Highway 66. 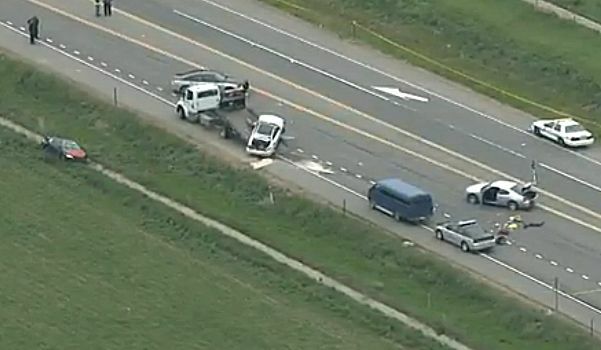 In an attempt to stop the suspects, their vehicle got crashed. 06: One last heroic act before his death! 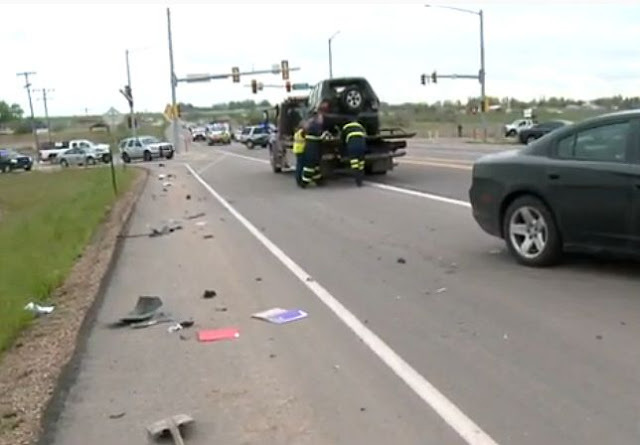 Thyfault managed to save a tow truck driver's life. He sacrificed his own life to save an unknown's life. What a hero! Adler tags her son as a "hero" as he lost his life doing something that was all that he ever wanted to do! 08: A tribute to a dedicated soldier! Her mother misses receiving his texts which he otherwise used to do on a daily basis. 09: She chose to start sending him texts again! All the emotions pouring out! 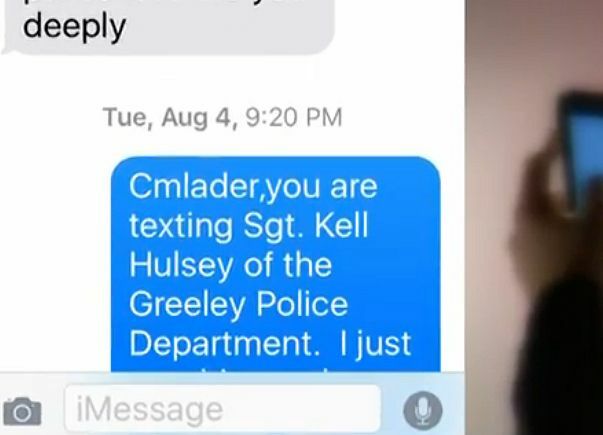 The reply came from Sergeant Kell Husley of Greeley Police Department whose new number was Thyfault's old number. 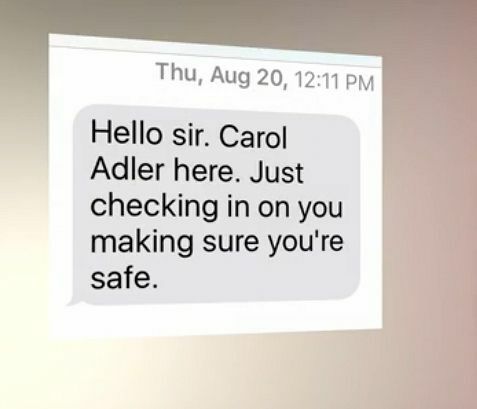 Adler's happiness was killed after knowing this. She then told her story to Mr. Husley! 11: They kept their relation as unknown texting buddies intact! The feeling of her son's number still being on and some replies coming from that number must be nice! This has brought me to tears.